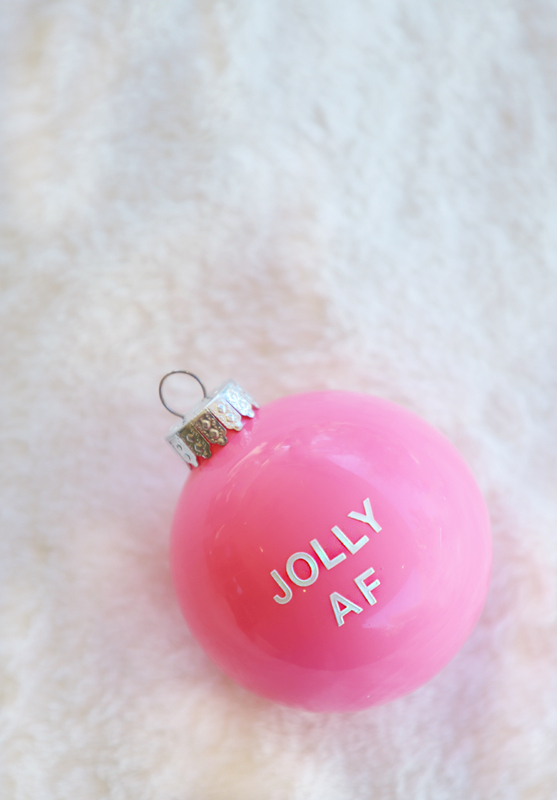 I have a ton of DIY ornaments in the archives, search the Christmas category page for all the holiday DIYs, holiday cocktails and more that you will need to get you thru the season! 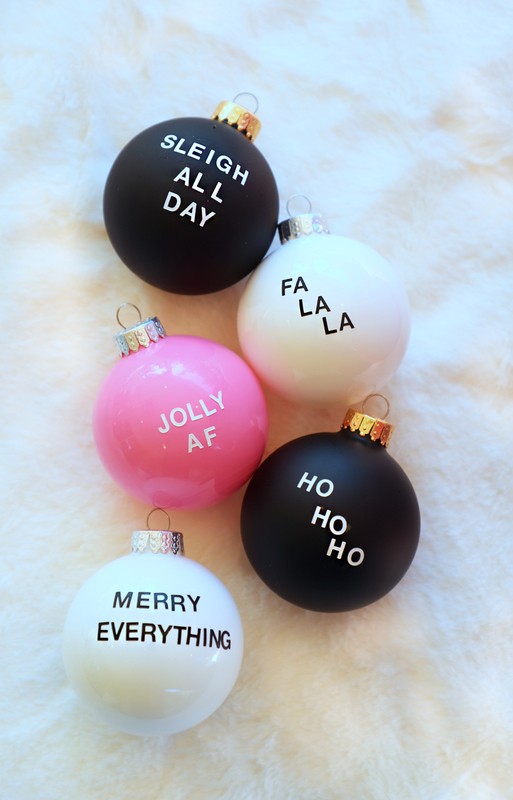 Forgive me if you written this somewhere else, but did you buy these gorgeous ornaments in these colors or paint them yourself? Hi Ali! 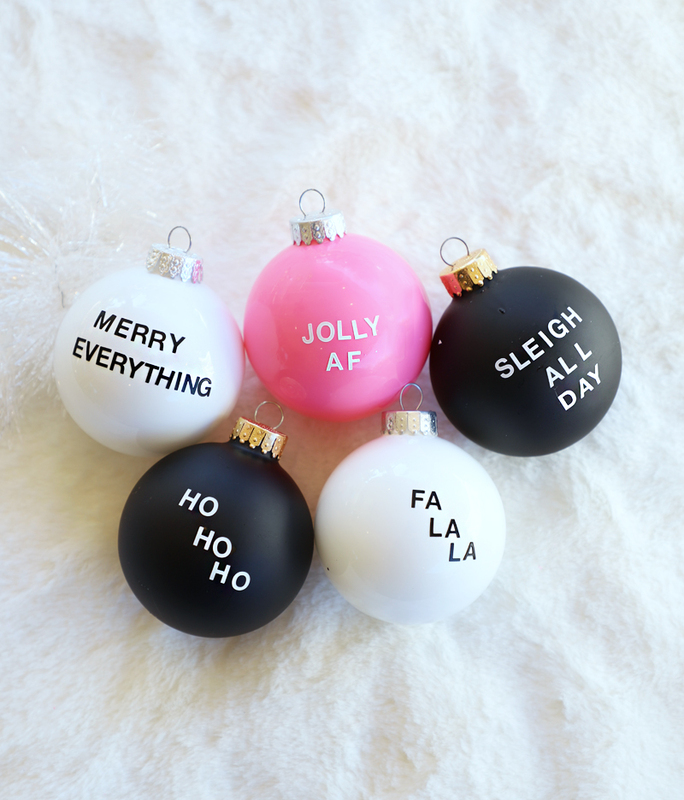 I am going to include the info now, but I just picked up plain ornaments at Michaels and Hobby Lobby!